A City Of Art. | In Florence. A Firenze. One of the first things I noticed once I had stepped off the bus from the airport, was the art. Everywhere you look there are amazing pieces of graffiti. On signs, walls, the sides of buildings or lampposts. Most of it isn’t the normal kind of scrawl that we get in the UK, it is really fantastic creative pieces. Some are the creation of artists, others by individuals. 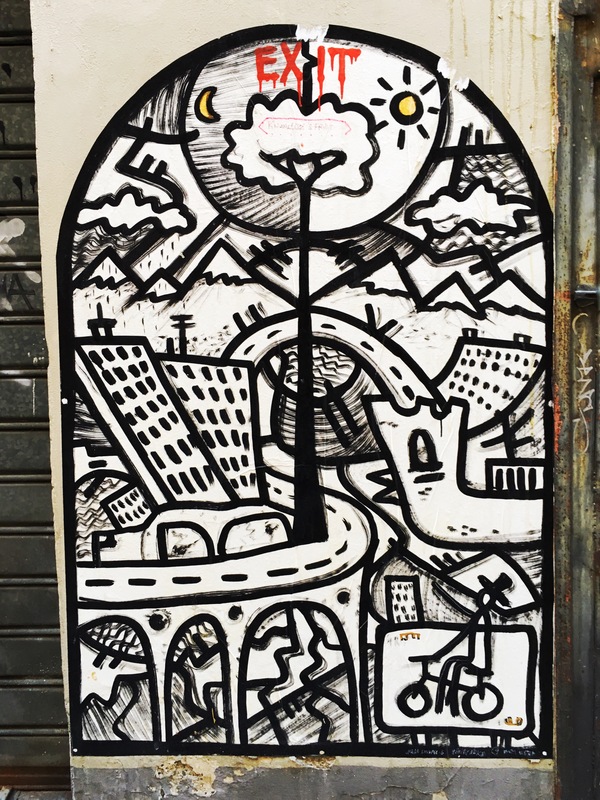 The work by a French artist named Clet Abraham, who has lived in Florence for the past 20 years, is perhaps the most recognisable. 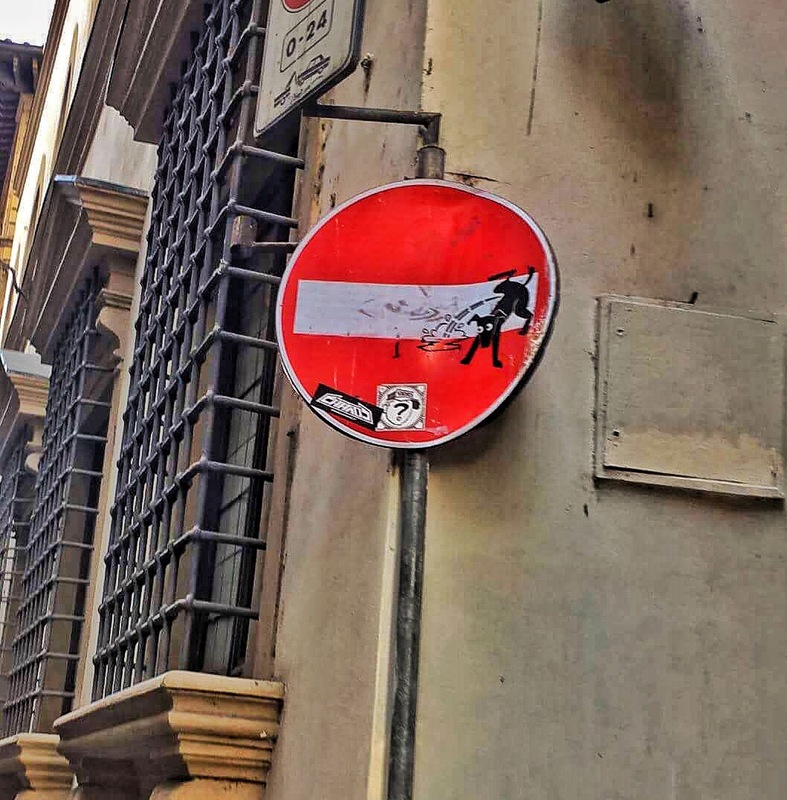 He adds humorous stickers to street signs; I giggle whenever I walk by one. These are such a great addition to the historic city because they’re not permanent. He is adding something unique, but it is not irreversible. Clet is just one of many. 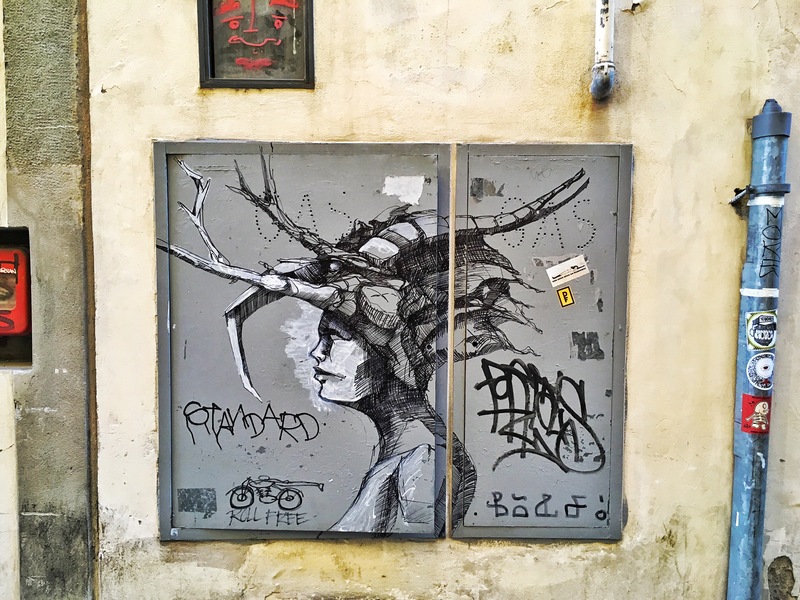 So keep your eyes peeled and go discover the artistic delights Florence’s streets have to offer.